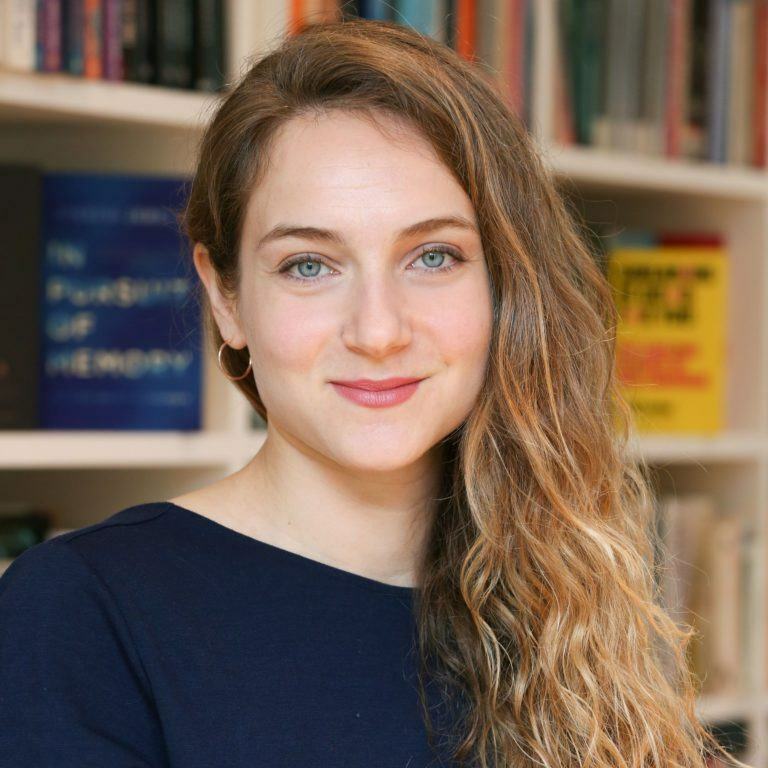 We are delighted that agent Carrie Plitt has been selected by The Bookseller as an industry Rising Star. The Bookseller pointed to Carrie’s success championing ‘thoughtful non-fiction’, ranging from Reni Eddo-Lodge’s bestselling, prize-winning Why I’m No Longer Talking to White People About Race (itself the Bookseller‘s Non-Fiction Book of the Year), to BBC reporter David Robson’s forthcoming The Intelligence Trap. Each year The Bookseller identifies and celebrates a select group of publishing professionals who show particular promise and talent. Needless to say, everyone here at Felicity Bryan Associates is thrilled for Carrie and not surprised. Congratulations, Carrie! You can see the full Rising Star list here.